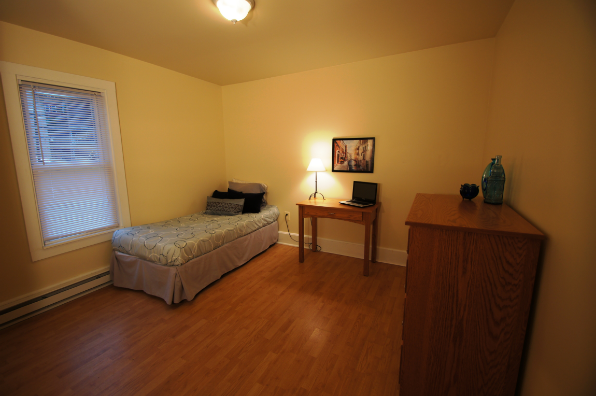 Across from campus. 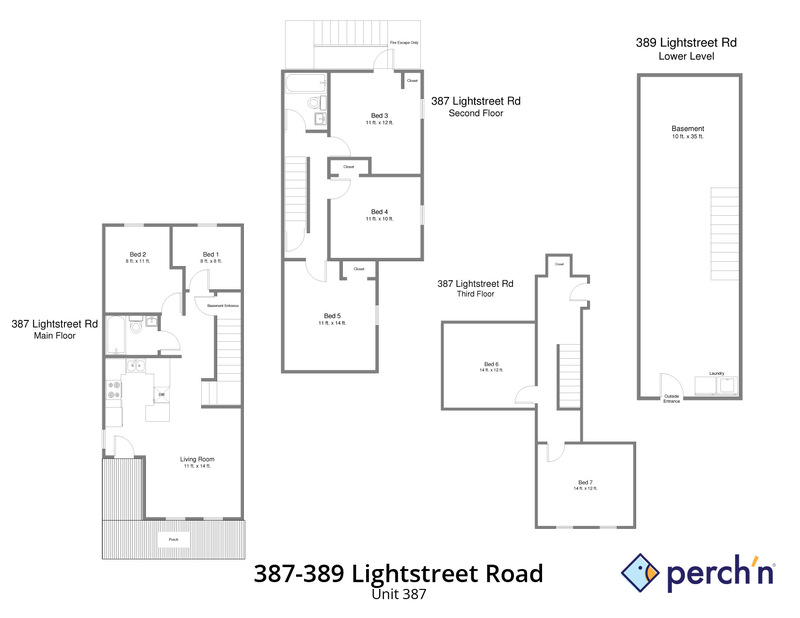 Great floor plan, kitchen w/ breakfast bar, awesome basement w/ rear entrance! 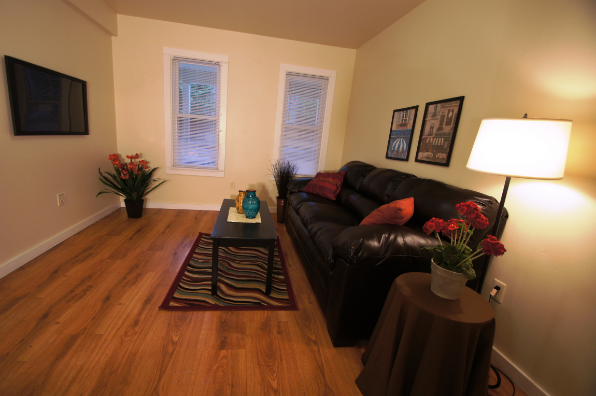 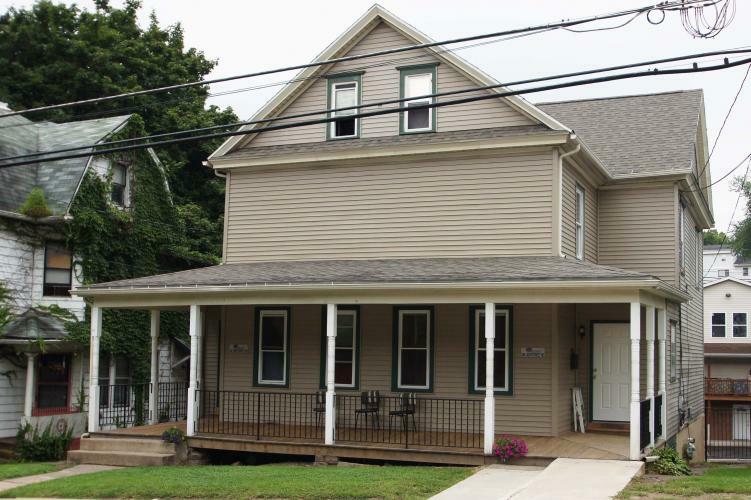 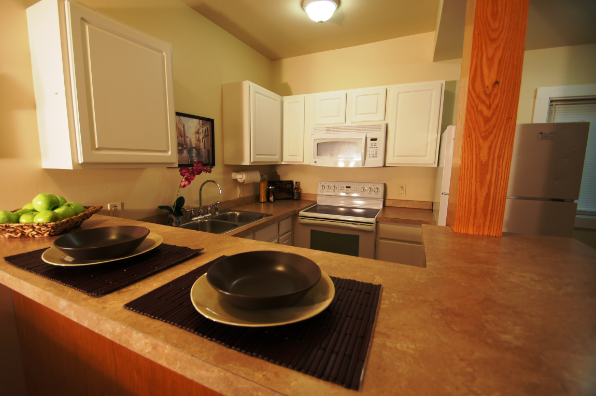 Located in Bloomsburg, PA, This great student rental features 7 bedrooms and 2 bathrooms.